A Lincoln Road icon says goodbye. It's the most photographed café on Lincoln Road and probably the place associated most with the iconic pedestrian mall in South Beach. Visitors from all over the world recognize the red awnings and ivy-covered walls from pictures and paintings. And locals flock to it for Sunday brunch or live jazz. Since 1994, this indoor/outdoor café, has been a mecca for people to drink mimosas or martinis, people-watch, or just enjoy a shady spot with friends or their dog. 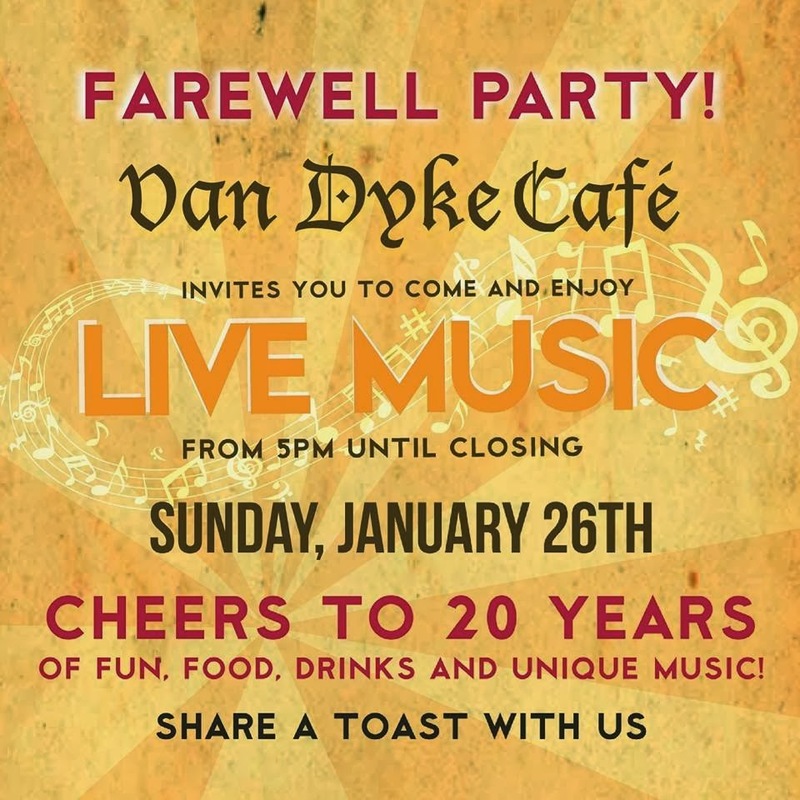 The Van Dyke Cafe is closing its doors after 20 years. 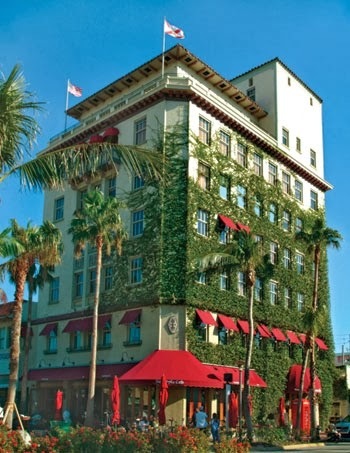 Housed in the 1924 building built by Miami Beach pioneer Carl Fisher, Van Dyke has served comfort food, international cuisine and live music to residents and tourists. It was the only place that played live music nightly and often jazz music--hailing to the time period of the roaring 20's. The music will play one final time on Sunday night. Join us for live music and gratis champagne for a final toast and reminisce the food, the people, the people watching...or learn about the storied history of this institution. Van Dyke Cafe was the heartbeat of Lincoln Road. We will never forget.